Climate change has an impact on phytoplankton. These microscopic marine algae are sensitive to changes in ocean temperature and salinity. The appearance of color in the ocean is affected by what’s in or not in the water. Ocean water molecules absorbs all portions of light except for blue which is reflected back. Areas of barren deep ocean appear dark blue from space. Phytoplankton contain chlorophyll, which is a pigment that absorbs predominately in the blue portions of sunlight in order to produce carbon for photosynthesis. 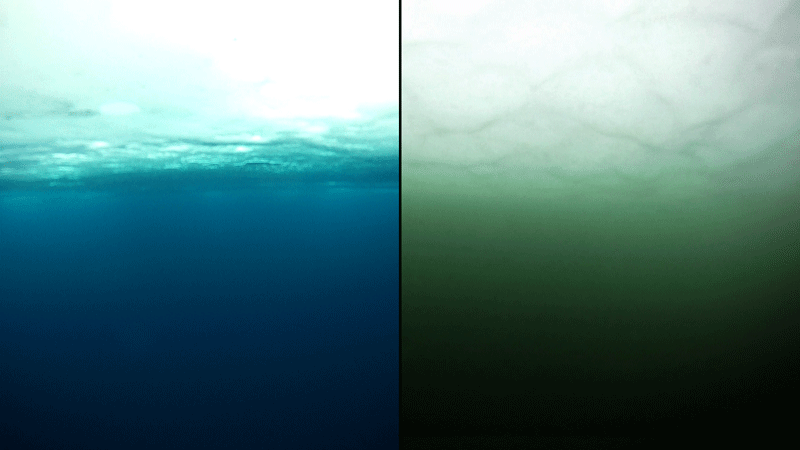 In the sunlit layer of the ocean with a high density of phytoplankton, more green light is reflected back, giving the water a dark-green hue. 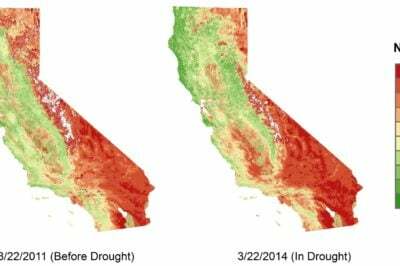 Green-blue reflectance has been measured by satellites since the late 1990s. This underwater photo shows how arctic water (left) can be turned green by a bloom of phytoplankton. 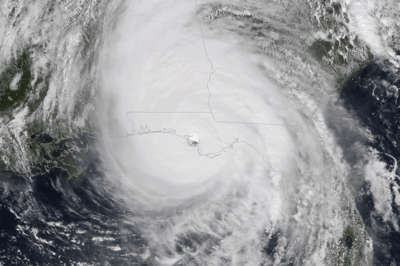 Photo: Karen Frey (Clark University) via NASA, 2012. Researchers from MIT and the University of Southampton recently sought to look at how satellite measurements of reflected light could be used to predict the affect of climate change on phytoplankton. 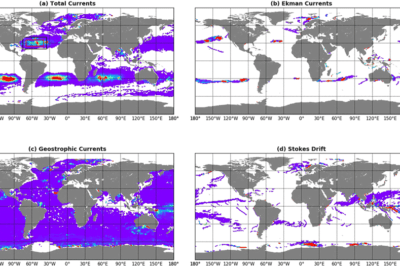 Using an ocean physics, biogeochemistry and ecosystem model tweaked to incorporate reflected light measurements, the researchers modeled a global temperature increase of 3 degrees Celsius by 2100 to predict the impact on phytoplankton. 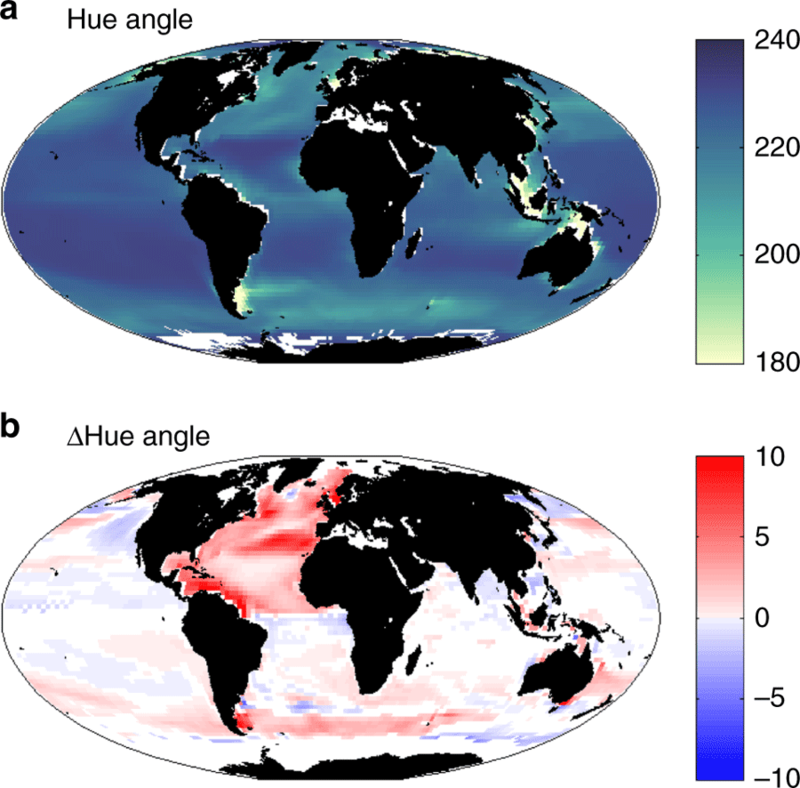 The model predicted that 50 percent of the world’s oceans will shift in color with subtropical regions becoming more blue (and devoid of phytoplankton) while polar regions will become more greener as warmer waters become more hospitable to phytoplankton.